Indarra is a project by vocalist Sue Hutton (RheaÃ¢ÂÂs Obsession) with a mandala of players: Producer/instrumentalists Kevin Laliberte, Chris Gartner, percussionist Deb Sinha, tabla Ed Hanley, Heiki & Scott M2 on synths. 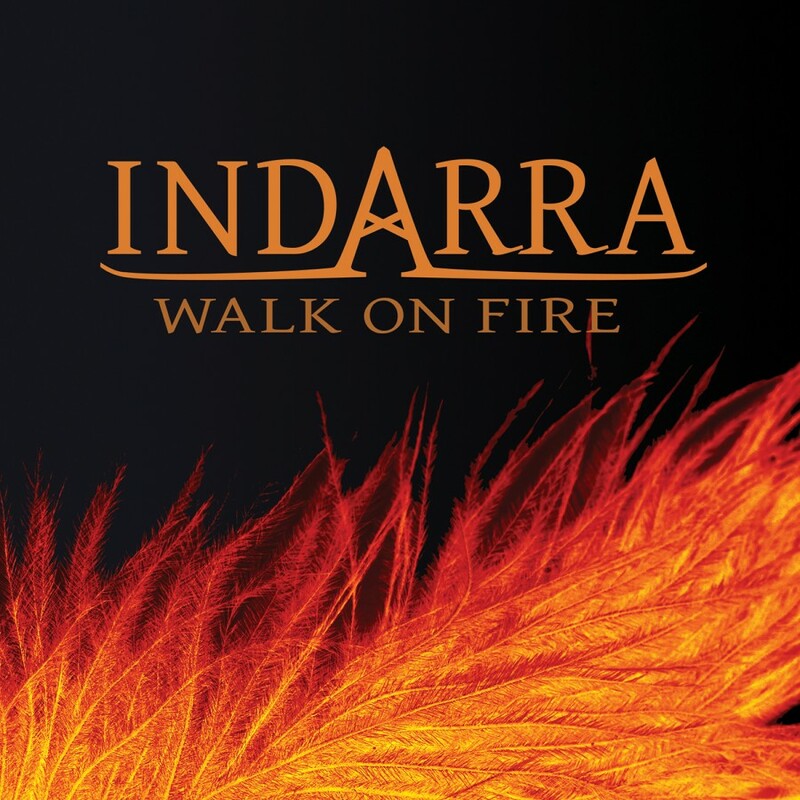 Indarra conjures dreamscapes, songs of the earth & sky, the past & of today. Keening vocals rooted in activism, social issues, & empowerment soar to weave a timeless sonic tapestry.